Are you keen to introduce children to Parliament and democracy? 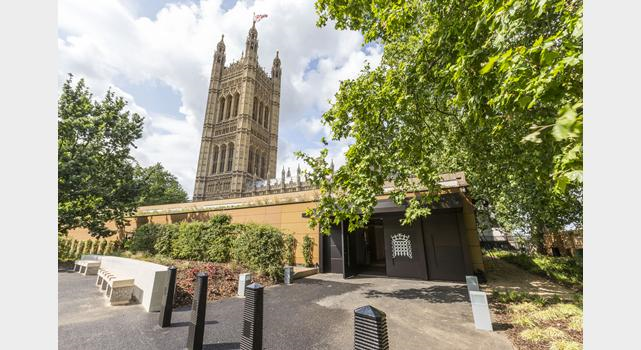 Have you considered a trip to London to visit the Palace of Westminster? Do you know about the opportunities available from the Parliament Education Service? the range of resources available from the Parliamentary Education Service to support teaching and learning about Parliament and democracy. As well as this, you will also be briefed about the ‘Pupils’ Question Time’ event which is being held at Athelstan Community Primary School on 17th November 2017. This interactive Q&A event is open to all school councils across the STAR Alliance and will involve a number of guests with links to Parliament, including a serving member of the House of Lords.